Which PSA feature do you feel has made the most significant impact on the hobby? Has the advice of another individual greatly influenced the way that you collect? 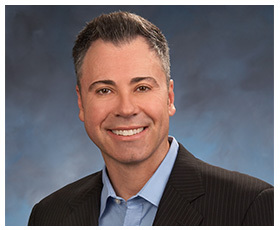 In the following article we remember an unsung fellow hobbyist, whose early belief in PSA not only changed the course of PSA President Joe Orlando’s own life, but also set the groundwork for what is now an industry standard. A fitting tribute to Adam Rothans, a PSA grader whose influence played a major role in our hobby. 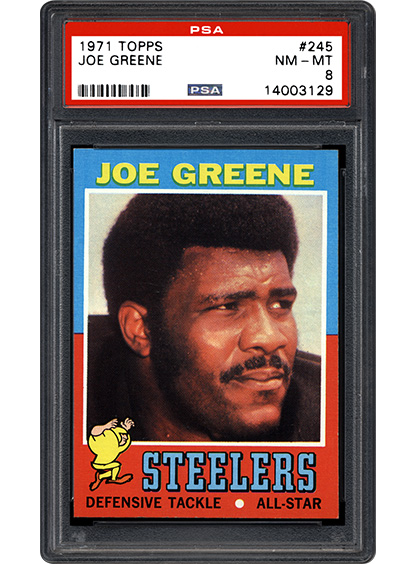 1971 Topps Football Card Set – The Best Gridiron Set of Its Decade? Did Topps ever produce more challenging sets in a single year than in 1971? 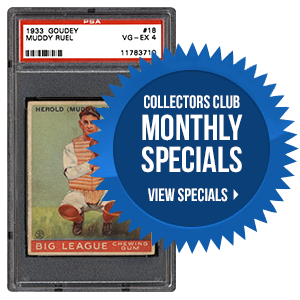 Baseball and football are both known for plentiful hall of famers, tough centering issues, and colored borders that make high-grade collecting extremely difficult. Take a look at this in-depth study of ’71 Topps football and learn the keys to building this set from the collectors who have assembled the greatest sets in the hobby! There is only one player in football history so quick, so graceful, and blessed with such leaping ability that he was given the nickname of "Bambi." 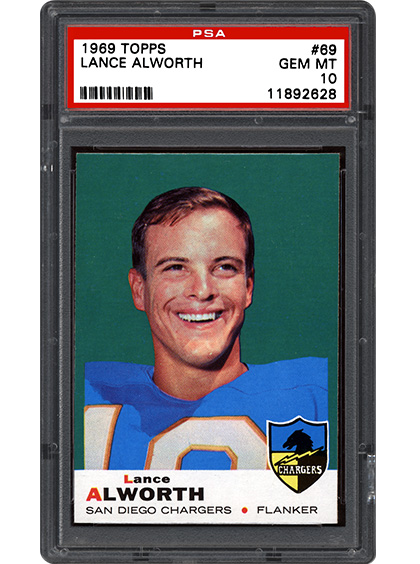 The following article takes a look at Lance Alworth’s trading card issues, including the three that came before his 1963 Fleer rookie card. Also, Alworth gives his own thoughts on the hobby and its growth over the years. If the Chargers’ recent move has you singing the blues, then this trip down memory lane with Lance Alworth is just what you need!